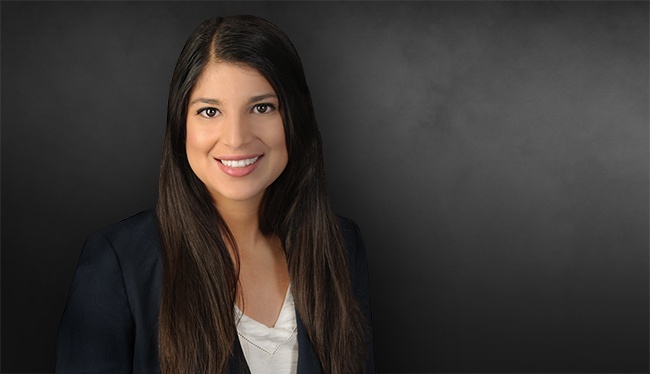 Mercedes Logan’s practice includes civil litigation with an emphasis on, mass torts, transportation, product liability, and premises liability litigation. Currently defending the world's largest flavoring manufacturer in cases nationwide involving allegations that exposure to flavoring chemicals caused irreversible lung disease in hundreds of workers and consumers. Smith, George Anthony, Matthew A. Marrone, and Mercedes Ordoñez, Through Western Eyes: Judging the State of Arbitration Law in the Middle East, The American Journal of Construction Arbitration & ADR, 2017.